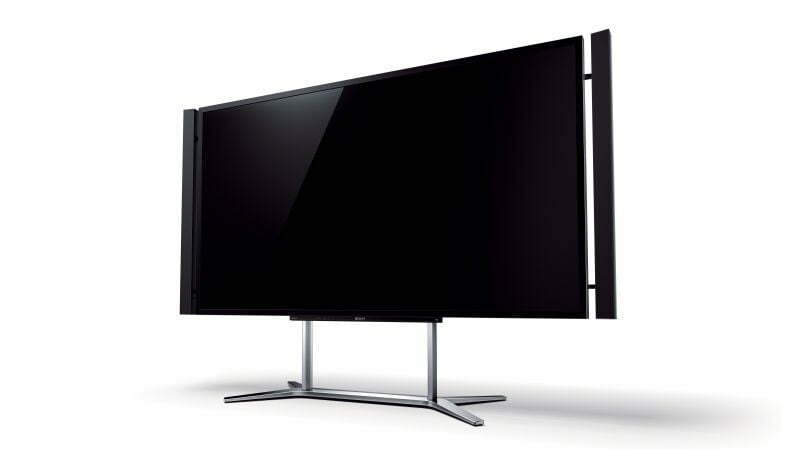 Just after news broke that the CEA had standardized the “Ultra High Definition” moniker for the products formerly known as 4K TVs, so too did the news that Sony would be sticking with the 4K title. It would be easy to dismiss this as Sony being obstinate, and to argue that 4K is now a misnomer, but many are sympathizing with the company’s position, which is that it doesn’t want to confuse its customers with the switcheroo. Its not difficult to understand how Sony’s competitors could be worried about the prospect of their own customers improperly drawing a distinction between Ultra High Definition TVs and 4K TVs. Analysts, however, have also pointed out that, with 8K technology in the pipeline, the industry shouldn’t be using penultimate sobriquets for technologies that could eventually be usurped. It’s also clear that Sony has simply attached the 4K term to more products than virtually anyone else, and consequently, has more to lose by its being phased out. It has created 4K camera’s, a studio that delivers 4K movies, and a 4K-based post-production process, this in addition to a TV and projector that are labeled 4K. All-in-all, it’s clear the whole UHD decision presents a problem for Sony that an industrial-sized bottle of whiteout simply won’t fix. Despite Sony’s uncomfortable position – rock on one side, hard place on the other – sometimes in business, you’re forced to bite the bullet. Microsoft’s Xbox made an enormous investment in HD-DVDs, as did its consumers – but Blu-Ray won out. A name change just isn’t that devastating to brand like Sony, and you have to wonder if it’s worth bad PR, or creating a lingering issue out of news story that should have been one news-cycle long. Still, though the move may annoy those who initially called for the standardization, Sony says it must do what’s best for Sony; after all, you don’t become an industry leader by being afraid to go rogue once in awhile. For now, they will continue to market their existing products as 4K and they plan to attach the 4K UHD label to all future releases.